TOKYO -- Nissan Motor had been conducting its current inspection process for vehicles sold in Japan -- deemed faulty by the government last month-- since at least 1979, according to a person familiar with the situation. The finding will be part of a report from an external investigation team commissioned by the carmaker, said the person, who asked not to be identified because the information isn't public. Nissan's manufacturing division will likely take responsibility, the person said. The report will be submitted ahead of the company's results announcement scheduled for Nov. 8. 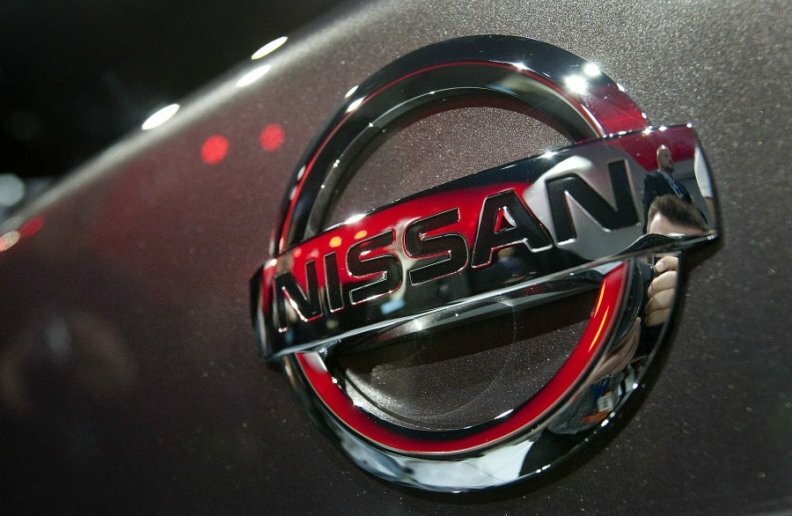 Revelations late last month that Nissan technicians who weren't registered with Japan's transport ministry signed off final inspection of vehicles triggered a recall of about 1.2 million automobiles and a temporary shutdown of all production at the manufacturer's factories in Japan for local sales. After the initial revelations of uncertified inspection, an external team probing the lapses found that some Nissan plants had transferred final vehicle checks to other lines. The company will reconfigure the inspection process, and plans to add additional final inspectors, Nissan CEO Hiroto Saikawa said this month. The inspection scandal in Japan is widening after Subaru also allowed uncertified workers to inspect vehicles before shipment, according to another person with direct knowledge of the matter. An internal investigation by Subaru found that workers training to be certified were involved in inspections at its main factory complex in Gunma prefecture, according to the person, who asked not to be identified because the information is private. The person added the company may announce details as early as Friday. The reputation of Japan's manufacturing sector has taken a beating with Kobe Steel admitting to falsifying product quality and Takata filing for bankruptcy earlier this year after one of the world's most famous recall crises. "Nissan has commissioned a third party to thoroughly investigate the issue and suggest measures to prevent recurrence," a company spokesman said in an emailed statement. "Details of the investigation will be shared at the appropriate time." The spokesman declined to comment specifically on the timeframe. Saikawa, who was handpicked by Chairman Carlos Ghosn, to run Nissan earlier this year, has promised to investigate the matter. Saikawa, 63, has been criticized by local media for not bowing long enough while apologizing about the incident, as is customary in Japan. The company has said models exported from Japan aren't involved in the recall as the quality certificate is a Japan-specific requirement by the ministry. There are no safety issues with the vehicles, the company has said repeatedly. Nissan is confident sales in Japan will recover within this fiscal year, Chief Performance Officer Jose Munoz said in an interview with Bloomberg at the Tokyo auto show this week.